Management of PCOS targets maintaining a healthy weight, improving or correcting hormonal imbalances, and preventing reproductive and metabolic complications.3 Thus, PCOS can be managed through lifestyle interventions, such as diet and exercise.3 Below are several dietary and exercise recommendations that may improve one’s PCOS symptoms. Moderate weight loss of 5-10% body weight is the first-line treatment in PCOS.5 Weight loss results from a calorie deficit and should be gradual, 1-2 pounds per week, and supervised by a Registered Dietitian or physician. Carbohydrates are found in dairy, fruits, vegetables, and grains. They play an important role in our body and should not be eliminated or significantly reduced. 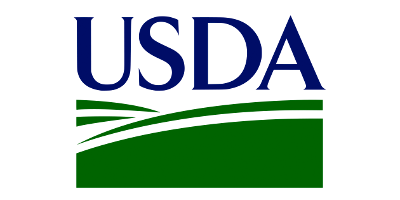 Focus on whole grains, colorful fruits and vegetables, and dairy products. A low-glycemic diet may improve your insulin sensitivity and menstrual regularity. Integrate fitness into your daily routine. Moderate intensity exercise 2-3 times per week is a great place to start. 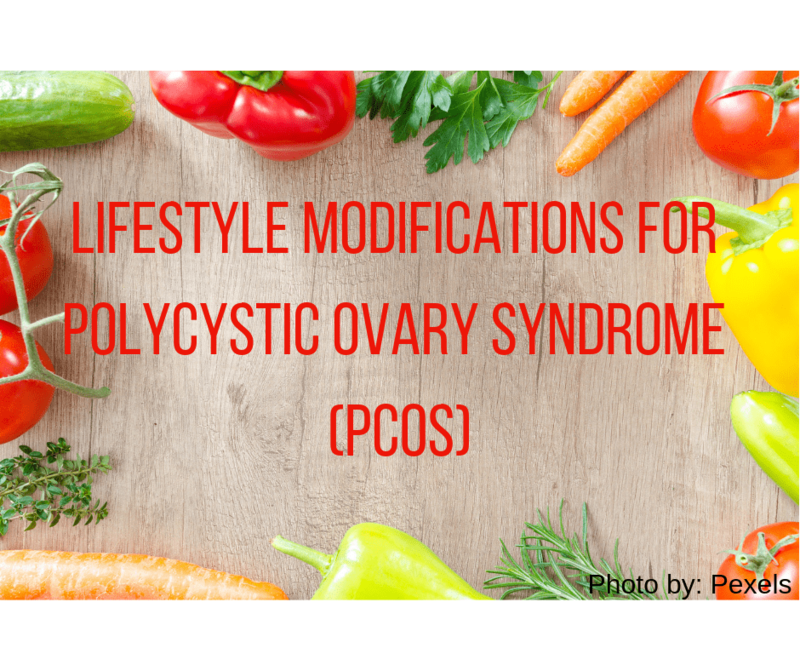 It’s important to remember that PCOS can be managed through both lifestyle modifications and traditional medicine. A diet change and incorporating exercise into your daily routine will be challenging, but it can improve your symptoms. 1. Polycystic ovary syndrome (PCOS) – Symptoms and causes. Mayo Clinic. https://www.mayoclinic.org/diseases-conditions/pcos/symptoms-causes/syc-20353439. Published 2019. Accessed March 9, 2019. 7. 8 principles of low-glycemic eating – Harvard Health. Harvard Health. https://www.health.harvard.edu/healthbeat/8-principles-of-low-glycemic-eating. Published 2019. Accessed March 9, 2019.